With its innovative blend of fabrics, the Schematech short-sleeve cycling jersey allows you to go the distance. 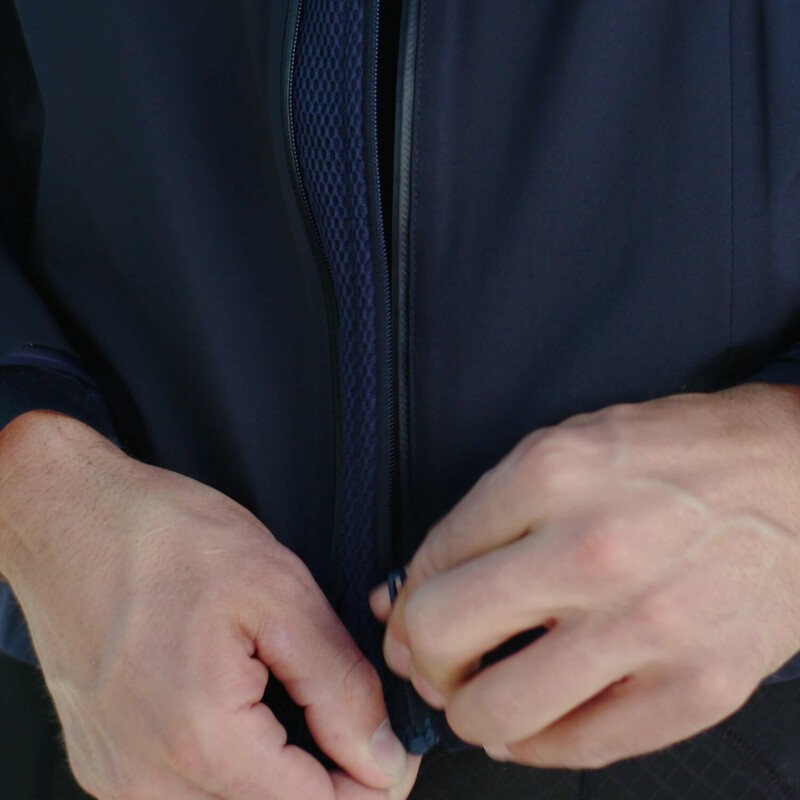 The front of the jersey is made of Hybrid Wool Knit, making it plush yet durable, and the rest is made of Schematech Air PU Knit fabric to provide effective ventilation. The jersey also features our unique body-fitting pattern and Dual Zip Ventilation System to add comfort, sweat management, and durability.